A survey exhibits that, tooth decay is the most common disease among the US children which is five times as prevalent as asthma. Maintaining a proper oral health right from the childhood, when the primary teeth grows has its own impact in the adult age. But dentist Melbourne helps to retain a proper oral health in children. So let’s see the foods that prevent cavities in children. The best dentist Melbourne says that children have small appetite and consume food frequently. They often get attracted towards the sweet and sweet products to satisfy their hunger. Also the pre-packaged sugary snacks, chocolates, confectionaries made from chocolates, highly saturated sugary drinks tempt your children leading to the cavities. While having the sugary snacks and drinks the bacteria present in the mouth converts the sugar and the carbohydrate into acids, which erodes the enamel and causes cavities. The dentist in Melbourne advices to give healthy food to your children that prevents cavity. What Are The Food Suggested By The Dentists For A Healthy Oral? Here are a few types of food that provides a better oral health in your children. We all know apple is rich in fibre. This fibre acts as a scrub that cleans the gums, tongue and the teeth. It also removes the stain and the plaque in the teeth. Apple helps to eliminate the bad odour by cleaning the plaque and residue from the back end of the mouth. Thus apple act as a natural cleanser. Kiwi is rich in fibre and calcium. This calcium helps to fight against the cavity causing acids and protects the enamel which is the hardest part of the body and the protection shield for the teeth. Strawberries are rich in vitamin C which helps to produce collagens for the gum’s strength. Including 4 to 6 berries in the daily diet helps to have stronger gums. Crunchy vegetables like cucumber, carrots act as the mouth cleansers. They stimulate saliva that fight against the acids. The calcium and phosphates in these vegetables rebuilds the minerals seeped away by the acids. Nut like peanuts, almonds, cashews, walnuts are rich sources of calcium, vitamin D, fibre, folic acid, iron, thiamine, magnesium, niacin, vitamin E, potassium and zinc. Nuts help to stimulate the saliva, cleanse the mouth, strengthen the gums and prevent the cavities. Cheeses are very rich in calcium. They help to produce saliva and replace the minerals that are leached by the acids. Cheese contains Casein which strengthens the tooth enamel. Dairy products are rich in calcium, phosphates and vitamin D that prevent the cavities. Water is a natural cleanser. It removes all the toxins from the mouth providing a healthy gum and teeth. 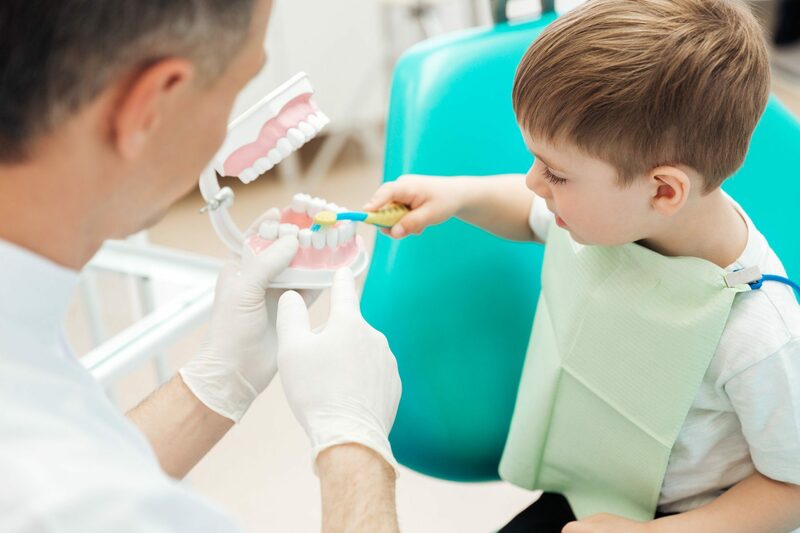 There are affordable dentist Melbourne for the children’s oral health. So visit when needed.